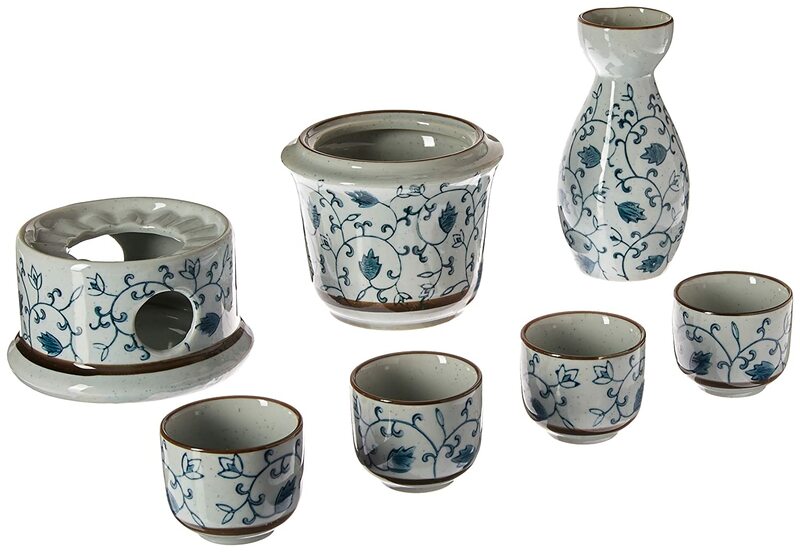 A sake set including a tokkuri flask, a water heating reservoir, a vented candle holder, and four ochoko cups. While most Americans have had beer, wine, or spirits at some time in their adult lives, it is not very likely that they have had much experience with sake. However, sake is a long-lasting and historical beverage that has been in existence for over 2000 years. There is a lot to know about drinking and enjoying sake… so we’ll just cover some of the basics for today. Sake, or Saké as it is sometimes spelled, is a beverage of Japanese origin that involves the fermenting of rice in order to produce an alcoholic beverage. Though many refer to sake as a ‘rice wine’, based upon brewing practices it is more related to beer than a wine. A bottle of pristine and clear sake. Is Shochu Another Form of Sake? You may have seen sake and shochu next to each other on the shelves at your local liquor store, but do not be fooled- the beverages are very different. Shochu is made from a distillation process and possess a higher alcohol content than sake. It can also be made from rice, sweet potato, barley, or other ingredients whereas sake can only be made with rice. Shochu is often between 20-30% ABV which is a bit higher than the 15-18% average AVB for sake. What Kinds of Sake are Available? Junmai: sake made from water, koji mold, yeast, and rice- requires no milling requirement. Tends to be full bodied with a slightly acidic flavor. Served warm or at room temperature. Honjozo: sake made from water, koji mold, and yeast with a certain amount of distilled alcohol being added. Additionally, the rice is milled 30%; leaving 70% of each grain remaining. Often lighter an easy to drink. Best served chilled or warm. Ginjo: sake made of water, koji mold, and yeast with a portion of distilled alcohol added. This grade has rice milled 40%; leaving 60% of each grain remaining. Considered a premium style- tends to be light, fruity, and more complex than other styles; has good fragrance. Typically served chilled. Junmai Ginjo: sake made of water, koji mold, yeast, and rice milled 40%; leaving 60% of each grain remaining. Considered a premium style- tends to be light, fruity, and more complex than other styles; has good fragrance. Typically served chilled. Junmai Daiginjo: sake made of water, koji mold, yeast, and rice milled 50%; leaving 50% of each grain remaining. ”Super premium” sake, pricy and typically served chilled. Features complex aromas and flavors. Daiginjo: sake made of water, koji mold, yeast, and a portion of distilled alcohol. The rice for this sake is milled 50% leaving 50% of each grain remaining. ”Super premium” sake, pricy and typically served chilled. Features complex aromas and flavors. * Sake of note: Nigori style (cloud/cloudy sake). -Sake made in an unfiltered style to allow rice particles to remain in the beverage while bottling. Moderate sediment is left in the bottom of the bottle and gives the sake into a cloudy and opaque look when shaken prior to serving. Often noted as being sweet and creamy, nigori sake can be anywhere from smooth to thick or chunky as far as the texture is concerned. There are a wide variety of temperatures that people use while serving sake (anywhere from 23 to 133 degrees Fahrenheit! )- but typically the list in the US consists of warm (104 degrees Fahrenheit), cool/cold (41-51 degrees Fahrenheit), or room temperature (68 degrees Fahrenheit). The best route is typically to serve more premium sake at a cooler temperature and to serve more standard or run of the mill sake at a warmer temperature. Of course, everyone has their own preference for sake- so the only way to know for sure is to try it yourself! If you decide you’d like to heat your sake there are a few methods to do so. One is to have a sake set that allows you to heat your tokkuri (or other sake ‘flask’) over a candle’s flame in order to warm up the reservoir that the tokkuri stays in as well as the tokkuri itself. My set has a small chamber for a tea candle to go inside of, a reservoir for water and the tokkuri to rest in, and finally the tokkuri flask and four ochoko cups for my sake to pour into. 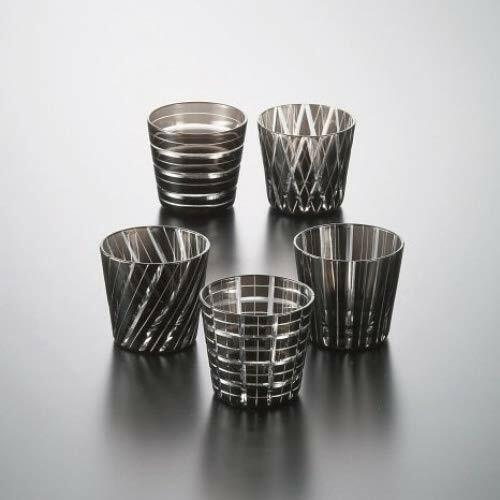 Guinomi: the cup style made popular during the Edo Period. 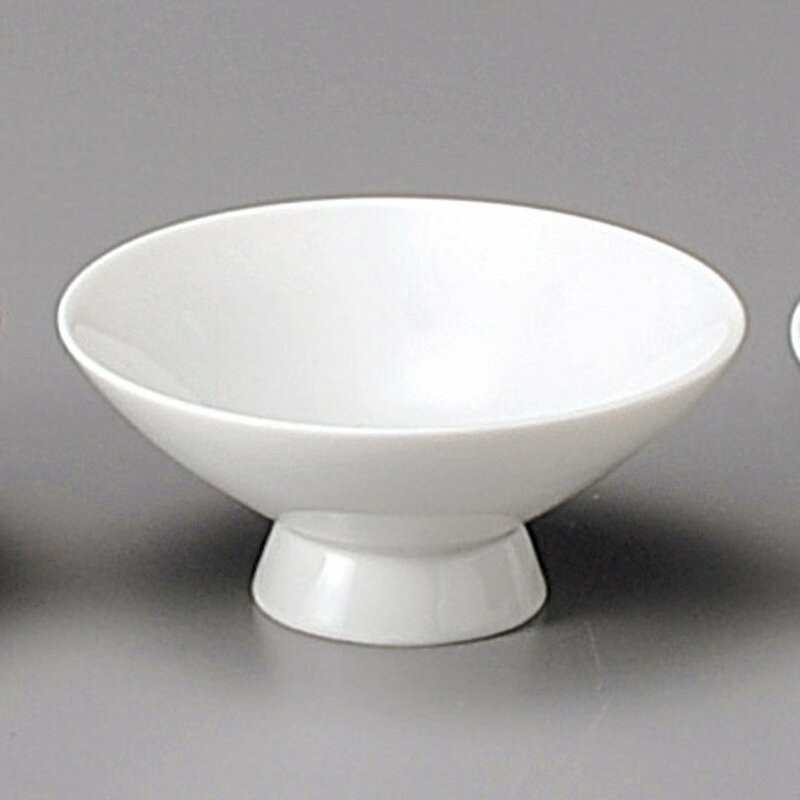 The guinomi typically holds more sake than the more formal drinking vessels, and as such gained much popularity as a less formal way to enjoy sake. Recommended for use for chilled sake. The largest of the three sizes mentioned today. Materials often include earthware and porcelain or ceramic. Sakazuki: the oldest sake cup style that features a very wide mouth to allow for an excellent aromatic experience. Often considered old fashioned by today’s standards for general use, this style is often regaled to ceremonial events. They are often decorated more lavishly for this reason. Often this style holds less sake than other cups. These cups can be fashioned with a variety of materials- but the most traditional would be wooden or lacquered materials. Wine glass/other glassware: the modern take for an old favorite. Many people now use stemless wine glasses or rocks glasses for serving their sake to company when other drinkware is unavailable or as a cost-effective alternative to buying a sake set that may not receive much use throughout most of the year. From its traditional roots, sake was often meant to be a drink for shared company. When sharing, you are to serve everyone else to make sure that they are happy and that their cup is filled as often as necessary in order to achieve the desired level of hospitality. It then falls upon your guest to show their interest in your cup so that it may be filled as well. Unlike what you might have seen in some movies or videos, sake is meant to be sipped and savored rather than glugged or tossed back like shots. Something else to note is that the reason that your cup is so small is so that you can drink all of it before the oxygen around it has the ability to alter the flavor of the sake or the drinking temperature of the sake- so pour often and be merry. The best way to know what sake tastes best is to drink as many as you can and to find what works best for your palate. Sometimes you’ll find trio sets for sale or bargains at your local store (as was the case with my Momokawa set). I’ve found that some travel time has been a necessity to get some of my favorite sake- but it has always been worth it. With your newfound knowledge of sake, hopefully you’ll be able to enjoy a cup soon with some of your friends. Kanpai!